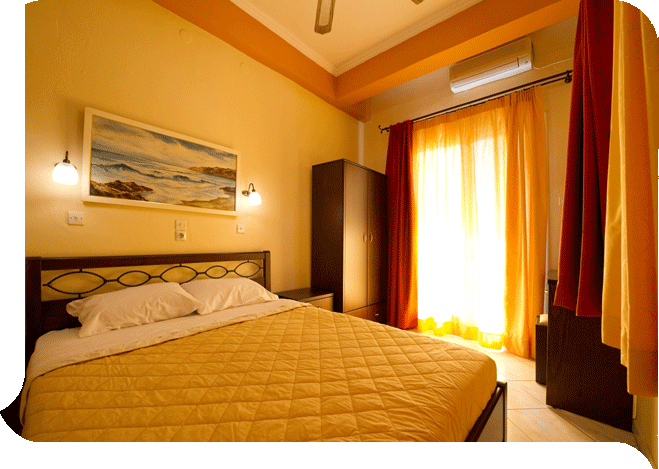 Petros Penthouse and Studios are located directly in the heart of Parga, with entrances from the main road through town, as well as an entrance from the harborfront. 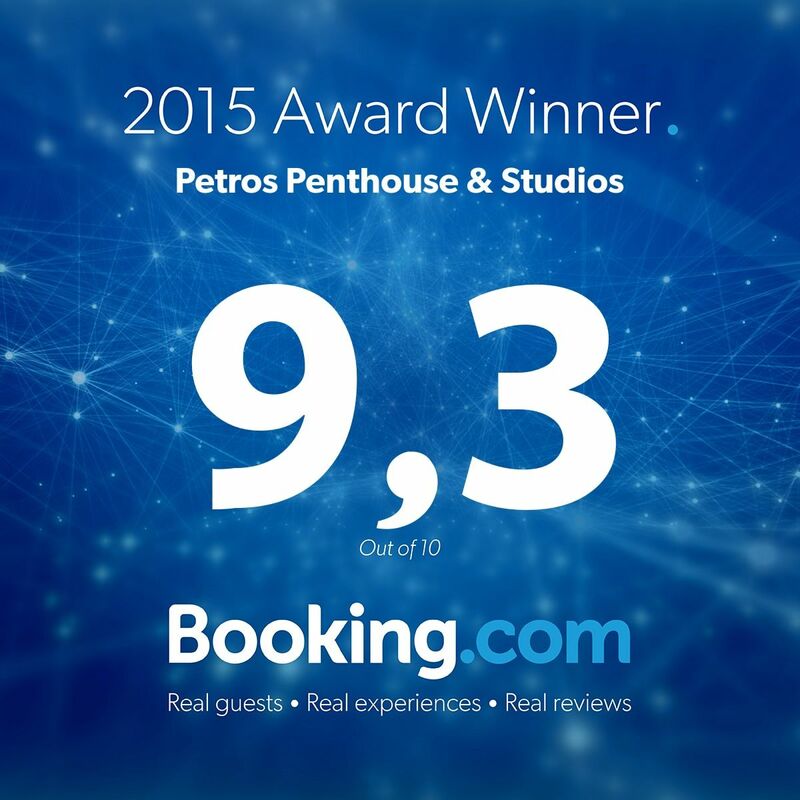 Established in 1975, Petros Penthouse and Studios is a family run business that caters to the individual needs of every patron, with special emphasis on the independent traveler of today. 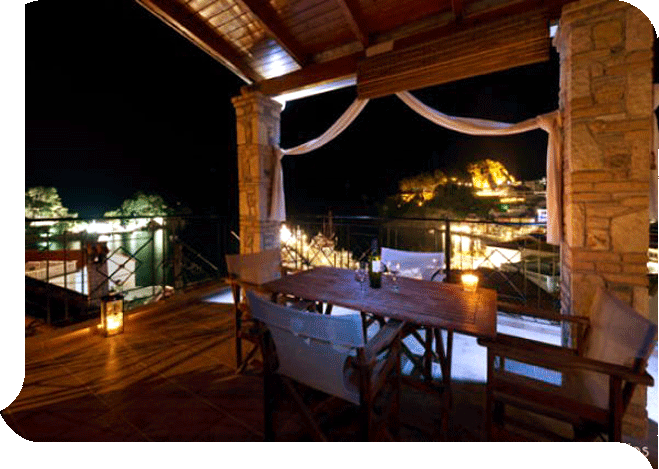 The property consists of the Penthouses, 3 jewels over the Ionian. The views from the penthouses may possibly be the best in Parga , so close that you can almost touch the clear azure sea! 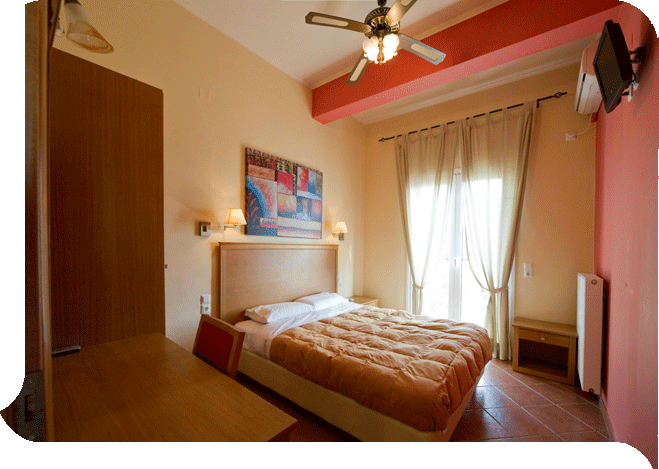 Each penthouse is decorated in a very discreet manner, with special attention paid to color and ambience. The penthouse apartments have central heating, and are available for rent on a year-round basis. 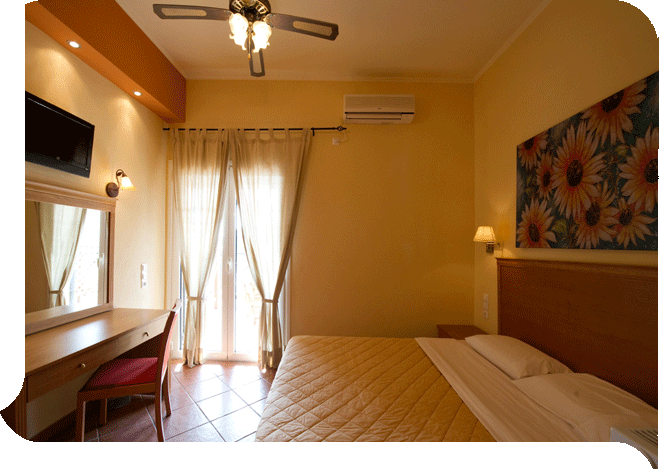 Petros Studios consist of 6 full size studio apartments with either partial sea view or street view. These studios are highly recommended for families and for travelers who are looking for a terrific value for their money! Petros and Irene Papanikolaou, your hosts, speak Greek, English and Italian. They are here to service your every need and to insure your trip to magical Parga is an unforgettable one!